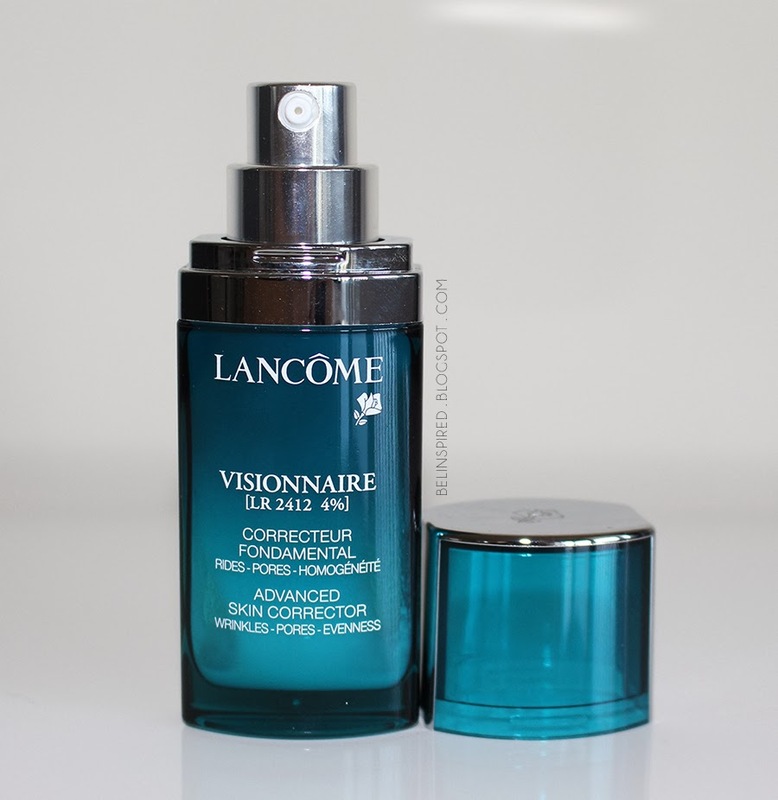 The Lancome Visionnaire Advanced Skin Corrector is an anti-aging skin corrector that claims to reduce the appearance of pores and wrinkles. I bought the 0.67oz size (retails at $69) during a Sephora F&F sale and stacked it with my Discover card cashback. 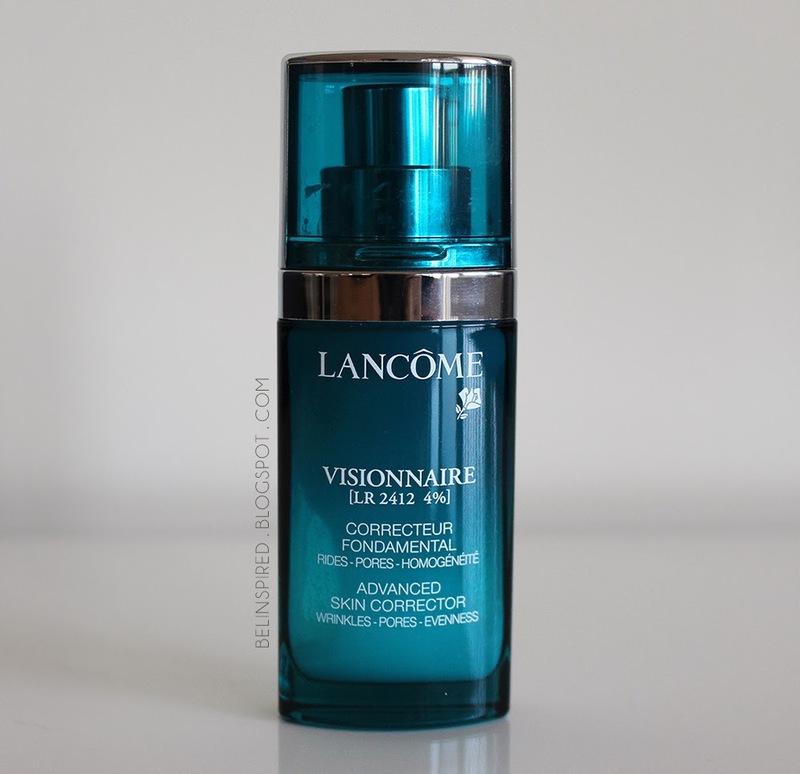 The small bottle (0.67oz) lasted me a little over 4 months when applied routinely every morning and evening to my under eye area and areas of hyper-pigmentation due to old acne scarring. 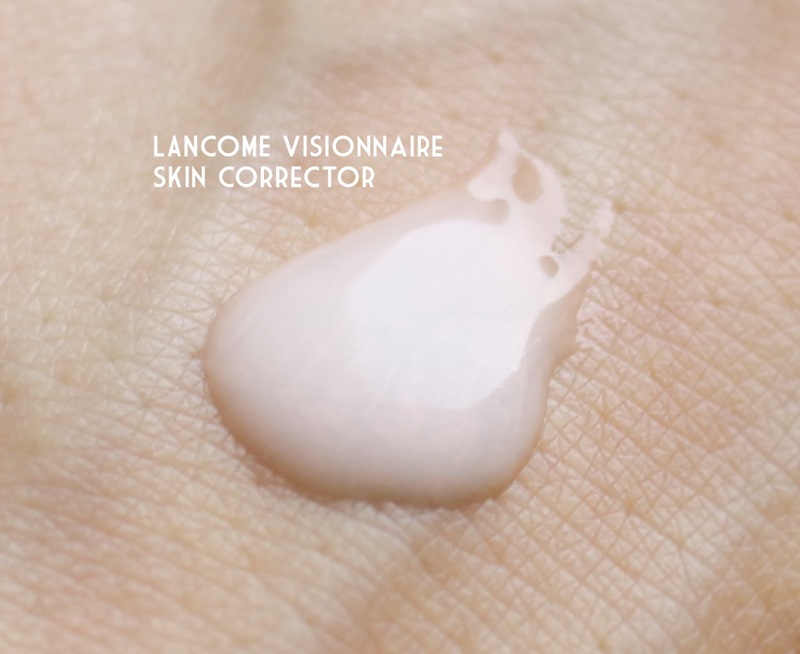 The formula is off-white in color and contains very fine iridescent pink particles. Overall, this product didn't dramatically improve my skin/skin tone enough for me to feel it is worth the hefty price tag. The pump dispenser's failure to dispense the last bit of the product really disappointed me; for something this pricey, you really don't want even a little bit to go to waste. Although it does make my skin appear more smooth by minimizing pores, the effects seem only temporary (a few hours). It almost acts more as a primer than a skincare serum. But who in their right mind would be willing to pay $90 for a 1 oz size primer. Not me. I probably wouldn't repurchase this unless I get it for way less than it's retail price. For example, during a friends and family sale or promotion where I can combine it with some really good cashback bonus offers; I find my Discover credit card or Ebates usually offer the best cashback (usually between 5-15%) for online purchases. This product seems to have a lot of great reviews online, so it may work for your skin type. Have you tried this product before? Share your experience/opinion in the comments!